If you're a football fan who likes your Official Fantasy Bundesliga team to have bark and bite, we have the men who can provide it as bundesliga.com runs down the top ball-winners of the Hinrunde. It's Christmas come late for those who like to tinker - unlimited Official Fantasy Bundesliga transfers HERE NOW! Jonas Hector gives 1. FC Köln a lot going forward, but the Germany international certainly does not neglect his day job. 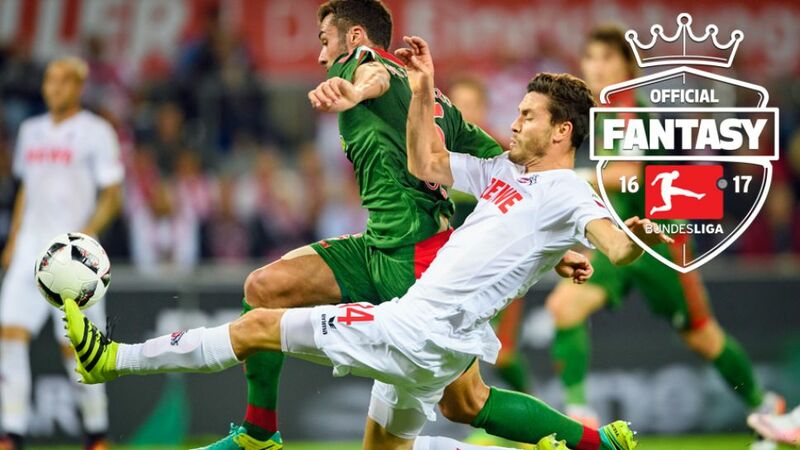 The left-back registered the most points for duels won of any Bundesliga player as he proved an almost impassable barrier to his team's goal. True or False? Test your Bundesliga knowledge in the 2017 Fan Challenge!